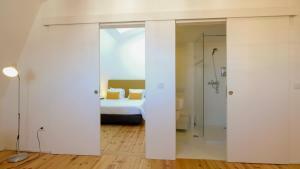 Lock in a great price for APA L - Loft Guesthouse Jardim das Maes Charming – rated 9.2 by recent guests! 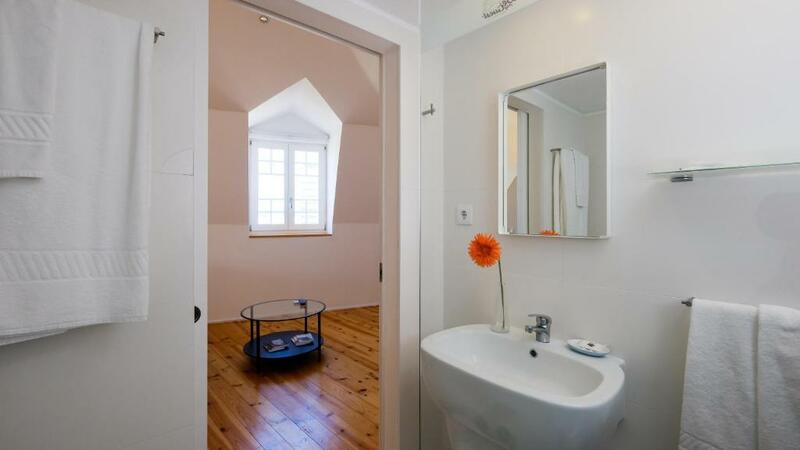 APA L - Loft Guesthouse Jardim das Maes Charming in Viseu has accommodations with free WiFi, a 7-minute walk from Viseu Misericordia Church, 0.6 miles from Viseu Cathedral and an 18-minute walk from Musica Moderna de Viseu. It is located 1,800 feet from Museu de Grao Vasco and provides a 24-hour front desk. 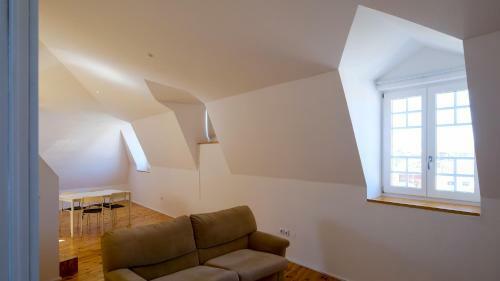 The 2-bedroom apartment comes with a living room with satellite flat-screen TV, and a fully equipped kitchen. The apartment also features a bathroom with a shower. 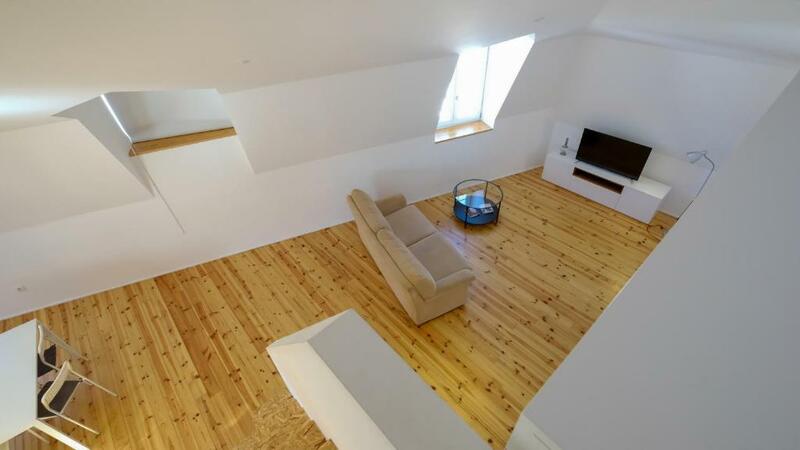 This property also has one of the top-rated locations in Viseu! Guests are happier about it compared to other properties in the area. When would you like to stay at APA L - Loft Guesthouse Jardim das Maes Charming? This apartment has air conditioning, sofa and kitchenware. House Rules APA L - Loft Guesthouse Jardim das Maes Charming takes special requests – add in the next step! Please inform APA L - Loft Guesthouse Jardim das Maes Charming of your expected arrival time in advance. You can use the Special Requests box when booking, or contact the property directly using the contact details in your confirmation.